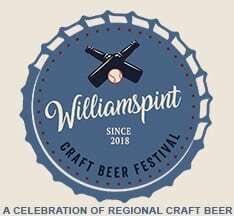 HUGHESVILLE — The first annual Williamspint Beer Festival, set for Oct. 20, will feature regional craft beer from more than 30 vendors. 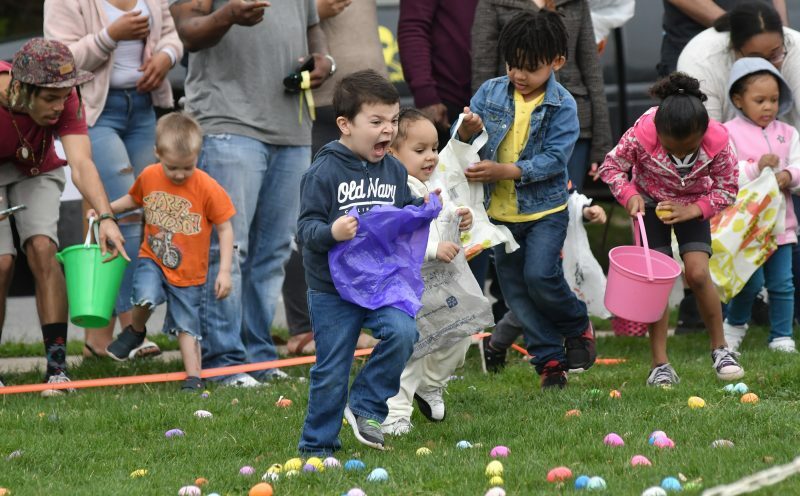 The Williamsport Sun-Gazette is sponsoring the event at the Lycoming County Fairgrounds, Hughesville, from noon to 5 p.m. that Saturday. It will include beer tasting, top musical entertainment and food, according to Sun-Gazette Publisher Bernard A. Oravec. “The goal is to get more than 30 vendors from the East Coast with the idea of growing the event every year,” he said. “You pay an entrance fee. You get a tasting glass and sample different beverages,” said John Leeser, Sun-Gazette advertising director. Products also will be available for sale. A limited number of tickets will be made available for a specialty VIP beer tasting hour and festival T-shirt. There also will be designated driver tickets. Central City Orchestra, The Extra Miles and Kimberly Adair will perform live on stage. “We like the idea of having a late October event,” Oravec said. 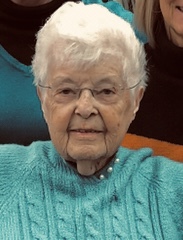 A portion of any profit will be donated to the non-profit organization, The Lycoming County Brotherhood Alliance, which will earmark contributions to fund student visits to the Holocaust Memorial Museum and the National Museum of African American History and Culture in Washington, D.C. Parking is free. To order tickets or for more information, go to www.williamspintbeerfest.com.